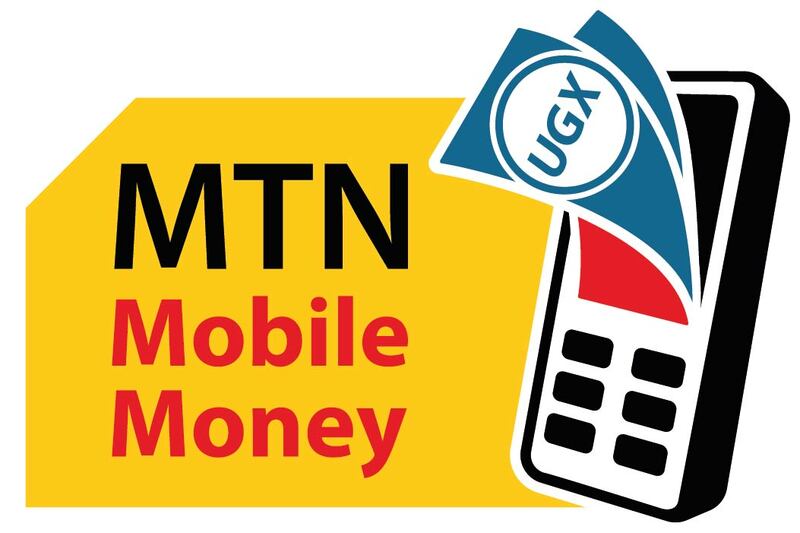 Bank of Uganda (BoU) has revealed that the volume of mobile money transactions declined by Shs672bn within the first two weeks of July since the coming into effect of the 1% mobile money tax. “The value of mobile money transactions declined by Shs672bn in the first two weeks of July 2018 compared to the first two weeks of June 2018 in part following the announcement of the Excise Duty (Amendment) Act 2018 introducing a tax of 1% of the value of the transaction that would apply on mobile money transactions,” Charles Abuka, Director of Statistics Bank of Uganda said. 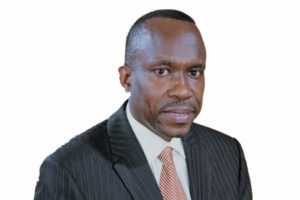 While appearing before the parliamentary committee on Finance, Economic Planning and Development headed by Henry Musasizi, BoU officials led by Charles Abuka, said that government should look for a better way to raise revenue because the new mobile money tax will deter growth of the country’s financial institutions. 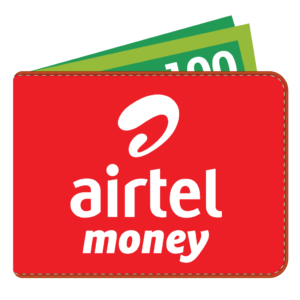 “The tax (mobile money tax) is neither neutral nor equitable between like forms of business activities. The same tax doesn’t apply to withdrawals from banks or microfinance institutions or SACCOs. In this sense, neutrality also entails that the tax system raises revenue while minimizing discrimination in favor of, or against any particular economic choice. This implies that the same principles of taxation should apply to all forms of business, while addressing specific features that may otherwise undermine an equal and neutral application of those principles,” Abuka said. BoU also noted that this new tax is so unpopular and that whereas it was brought to raise revenue, it has instead led to reduction in transactions thus further loss of revenue that could have been collected through VAT or other forms of taxation. Bank of Uganda officials said that even though the proposed bill reduces the tax to 0.5% and limits it to withdrawals, it is still not neutral, fair, and equitable and has the additional dangers of retarding growth of financial inclusion. “Maintaining and accelerating growth requires the right policies. Uganda’s impressive growth over the last 2 decades has been driven by the decisions of the past. Future growth will be driven by the decisions we make today,” he said.